Fairies have been a common feature in Zelda games for decades, and while The Legend of Zelda: Breath of the Wild breaks from convention in so many ways, it retains this key element. You'll find four Great Fairies in the game, each residing its own foundation hidden in Hyrule. You'll want to seek them out as soon as possible as they help you upgrade your armour using crafting materials obtained during your quest. The catch? You'll have to give each one a number of Rupees to unlock these upgrades. Each upgrade costs more than the last, starting with 100 and then moving up to 500, 1,000, and eventually a whopping 10,000 rupees for the final fairy. So where are these fairies hiding? That's what we're here to help you with. This fountain is northeast of Kakariko Village in the Necluda region, making it one of the first ones you're likely to discover. 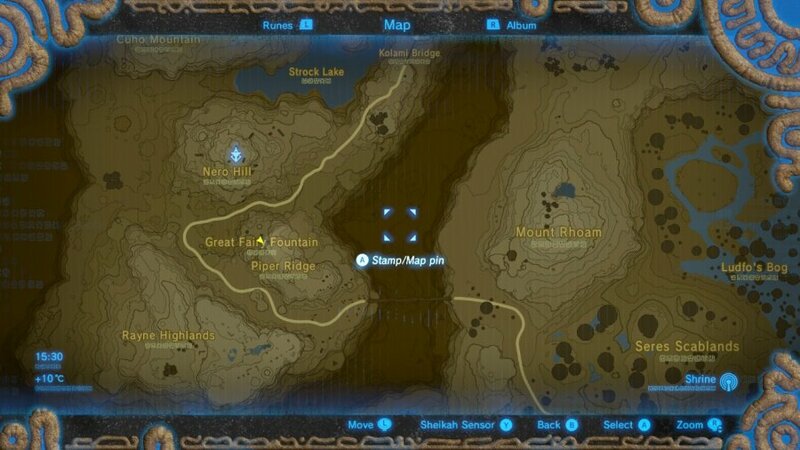 Locate Pikango in Kakriko Village (he's stood outside Impa's house) and you'll unlock a quest entitled "Find the Fairy Fountain." 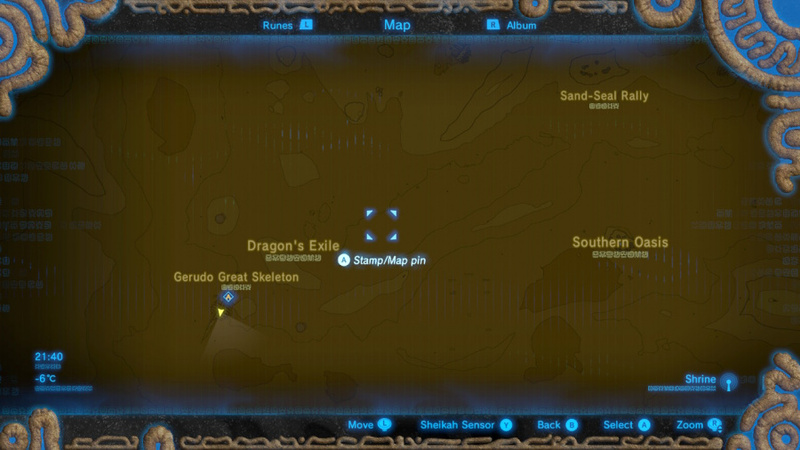 You'll need to take a snap to show Pikango, so make sure you've enabled that feature on your Sheikah Slate by visiting the Hateno Ancient Tech Lab first. This fairy is hiding in the Tabantha Region, south of the Rito Village. Get to the top of the Tabantha Tower on Nero Hill and look south, you should be able to spot the telltale flower bud below on a ridge. It's within gliding distance so is quite easy to reach from the tower. 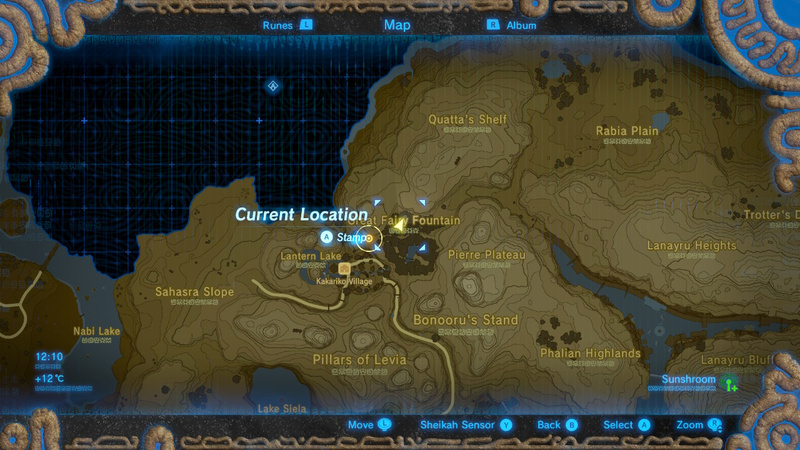 Visit the Tabantha Bridge Stable and speak to Toren beforehand for an optional side quest which will give you the 500 Rupees to offer to Kaysa, saving you a spot of cash. This fairy is found in Akkala Region, sound of Lake Akkala. The nearest landmark is Dah Hesho Shrine. Look for a circle of coloured trees - the fountain is in the middle. Make for the Southwestern tip of the Gerudo Desert and keep your eyes peeled for a large dragon skeleton, under which you'll find Tera's Fairy Fountain and the Hawa Koth Shrine. You'll need some kind of protection against the heat and a Sand Seal is almost essential. Have only just found the first one, so I'm sticking this in my favourites until I'm later in the game. Thanks! You mean there's more than one? Spoiler Alert! Only found one but haven't used the upgrade yet as I was uncertain if it was a one time deal or what? So if there's only 4 fairy's, then you can only upgrade 4 items total during a play through? I've heard it's you can only upgrade one item per fairy, but you can upgrade it multiple times. But I am not entirely sure, just heard it from someone on youtube who got the game early. Was on my way to the first fairy, then got sidetracked with towers and shrines. I'll circle back around... eventually. Not looked at the article. Shame on anyone that's actually looking for this sort of information at this stage. This is the greatest exploration game of our time. Go explore! the Great Fairy is one hot mama! No way I'm using a guide on the first play through. @FelixTheMagician This is untrue. I've only found the first fairy outside Kakariko and have upgraded at least 4 pieces of gear. @Gelantious @FelixTheMagician You can upgrade as many items as you want using the Great Fairy, as long as you have the necessary materials to do so. In my experience, the first fairy only upgrades items by one level. So far I've upgraded two full armor sets by one level and I've only reached the first fairy. I think you guys missed one. 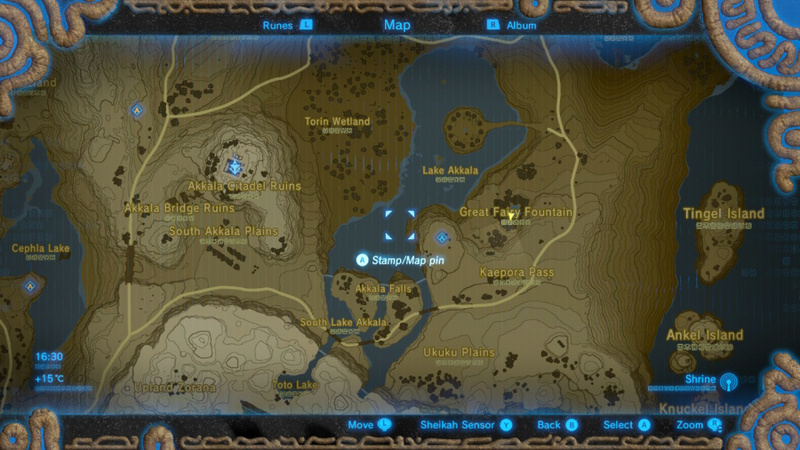 There's an interesting location right by one of the horse stables near Lake Hylia. @Baker1000 Why wait, go now. I've already unlocked all but 1 tower, cheesed a couple field mini bosses and have come across some other things I will not mention because I don't want to ruin the surprise. Those fairies are high maintenance! Not reading the rest of the article though. Too much fun to find everything myself. I only just jumped off the Great Plateau. I must say that the art work on this game is absolutely gorgeous. @TechJunkie69 Because I'm still exploring the parts of the map that I have unlocked. "Now you can decide if this game is worth your money based on these issues." Yep. The game is still worth it. @TossedLlama I can't believe I read it all either. I too find the game AMAZING! @Switched I would refrain from coming off a bit preachy on a game site. As for "spiritualistic" many of us feel that Demons, gods, spirits, etc only exist in the realm of fantasy. Which means they fit perfectly into the Zeldaverse. lol! I'm pretty sure Gannon has always been a known as a demon. Hence Ganondorf was always the 'human' form (or Hylian to be precise). Majora was definitely a demon / evil spirit laying in the mask. Plus, since A Link to the Past, warping from the present to the shadow world (past) is pretty dark themed too. Don't even get me started about the creepy graveyard and Shadow Temple in Ocarina of Time... Rinse and repeat the dark themes throughout the series. I wish the Switched person the best, but I'm very confused to what they are talking about. @Switched I can't believe I got sucked into reading all of that =/ Most of your criticisms are not even remotely valid. There have always been spiritual and demonic sides to Zelda. I'd suggest learning the difference between a fantasy video game, and real life - if you (And your kids) are unable to separate the two, then perhaps it's not for your family. I find it odd that you would be upset by praying to a goddess for assistance in destroying evil demons, but you have no problem with running around murdering hundreds of monsters? As for your game play critique, most of them don't even make sense. 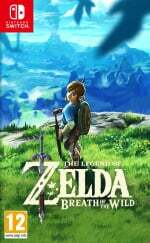 Every open world game with have some bugs as a result of how they are designed - still, Zelda has put out the most polished bug free example of an open world game I've ever played. Perhaps your experience was different. Dungeons are by no means 5 minute experiences, there are traditional dungeons and there are shrines. Even some of the shrines a far more lengthy than that. Combat is great, especially for this type of game - if you say you have never died to a normal group of enemies, you are either lying or haven't played the game for more than an hour, which it would seem is the case, considering you claim you never die and don't know the difference between a dungeon and a shrine. It's not all that difficult to get swarmed by higher level enemies and get killed. As for number 5... well, I simply disagree. 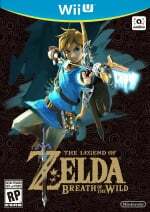 I'll accept that this is a subjective point, so there isn't much point in arguing over it, but in my opinion, Nintendo has created the most interesting open world I have ever played. Simply discovering the towers and shrines is a blast. Then you are rewarded for visiting odd placing with Koroks - something I do in every game anyway, but not there is actually a purpose to it. Loads of enemy camps, the entire landscape is beautiful and interesting, it's huge excellent design graphically... I really have no complaints about their world. Only game that comes close for me was Witcher 3's world. Again, subjective, I know. But if you can't find something to do and enjoy in this world, I don't think you would enjoy any open world game. EDIT: And obviously there are several awesome things happening throughout the world or excellent missions... but I omitted them for spoilers sake.